Carbon build up on an intake manifold of a direct injection engine. 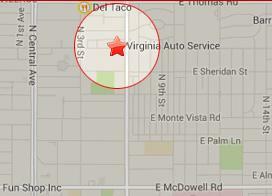 Virginia Auto Service provides intake manifold cleaning for direct injection vehicles. The intake manifold delivers air to your car’s engine from the outside of the vehicle. Just like us, cars require oxygen to go. But the problem is with direct injection engines, the intake manifolds get carbon build up, which limits the amount of oxygen that your car is getting. If the carbon build up is bad, it will in essence choke your vehicle, making it hard for your vehicle to breath, and as a result, go. Read read here about what carbon build up is. 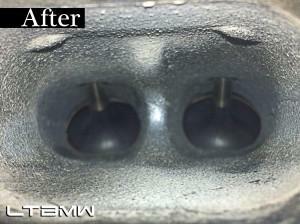 Is your car experiencing the following symptoms of carbon build up in your intake manifold? Then it might be time for intake manifold cleaning. We can help. 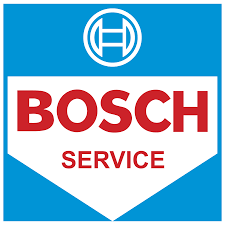 While many dealers like to use walnut blasting for intake manifold cleaning, we prefer to use a chemical process. Intake valve after carbon build up removal. Walnut blasting works well, but it does not get into the hard to reach areas of the engine, and does not clean the whole car. 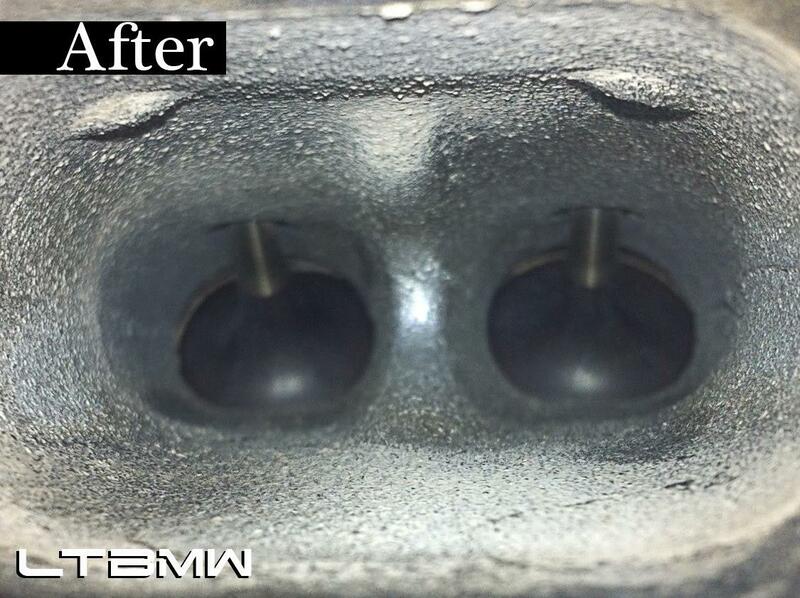 Our chemical intake manifold cleaning process gets all of the carbon goo out of your engine, without a spot left behind! 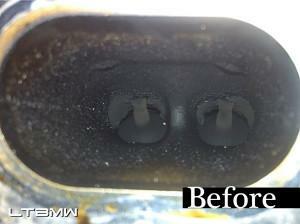 You’ll be jumping up and down with joy after you experience the difference in power after intake manifold cleaning!